Get ready to find your Just Dance mood and break the floors. Wonderful songs, unstoppable dancing and lots of Just Dance gifts! 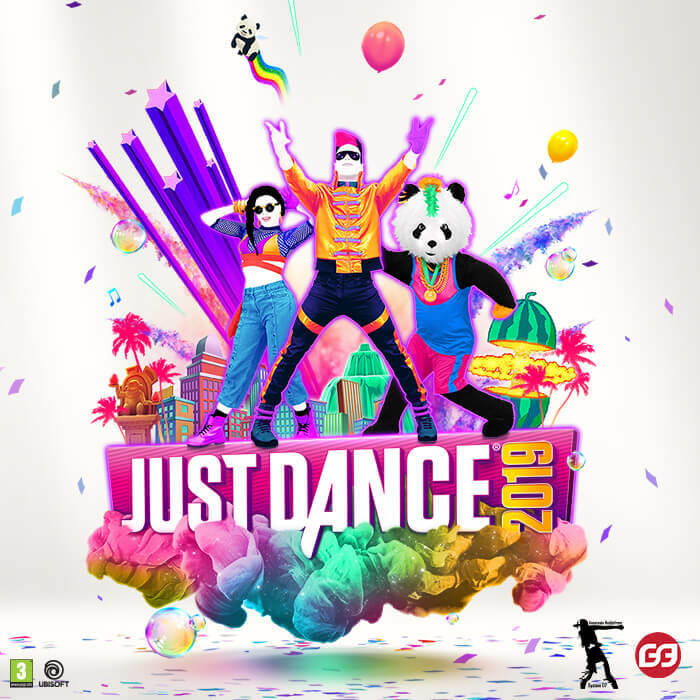 5 lucky winners will earn the Just Dance 2019 game for PlayStation 4! You are all welcome to… ..Dance your hearts out! Saturday 1 December, 4-7pm, at Entrance 1 at The Mall of Cyprus.